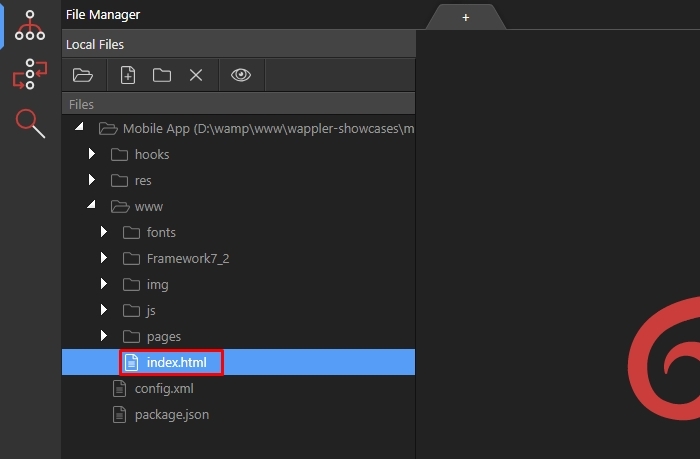 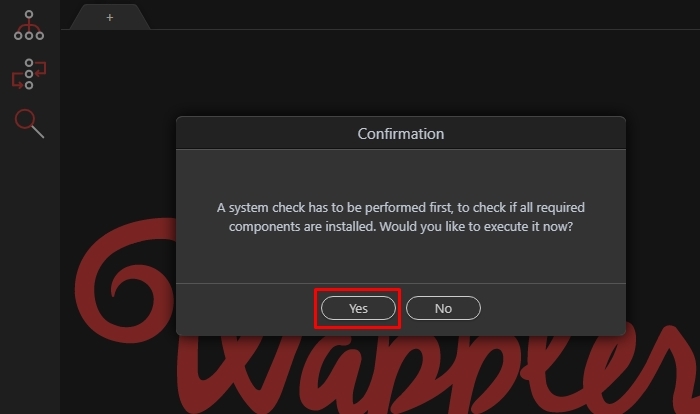 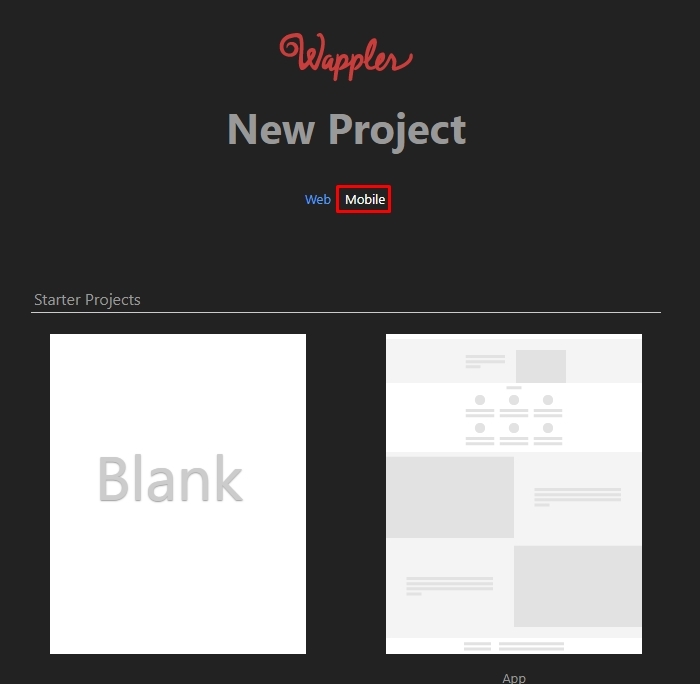 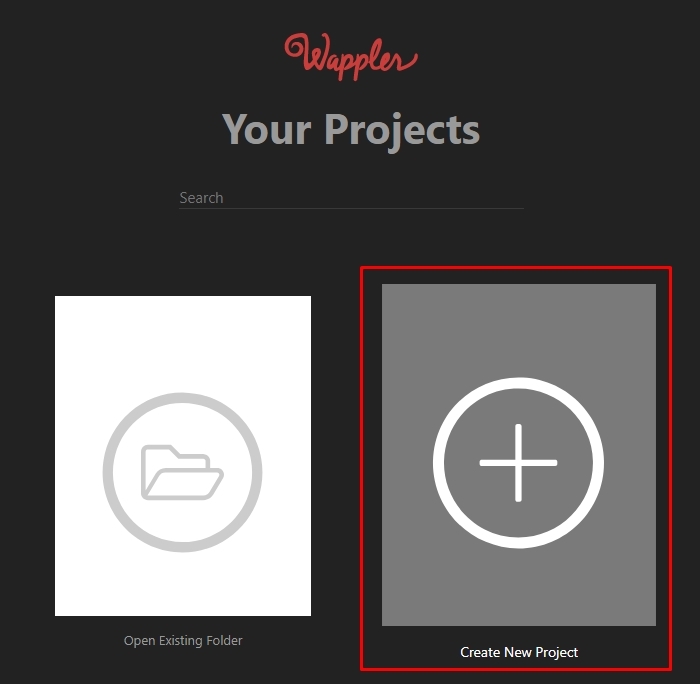 Wappler makes it easy to begin your new Mobile Project by offering you an easy setup option to help you on your way to an exciting new Mobile App. 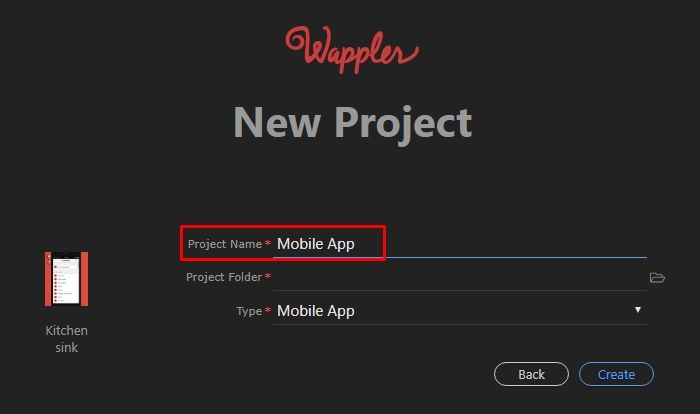 Follow the steps outlined below and you will have your base Mobile App setup in record time. 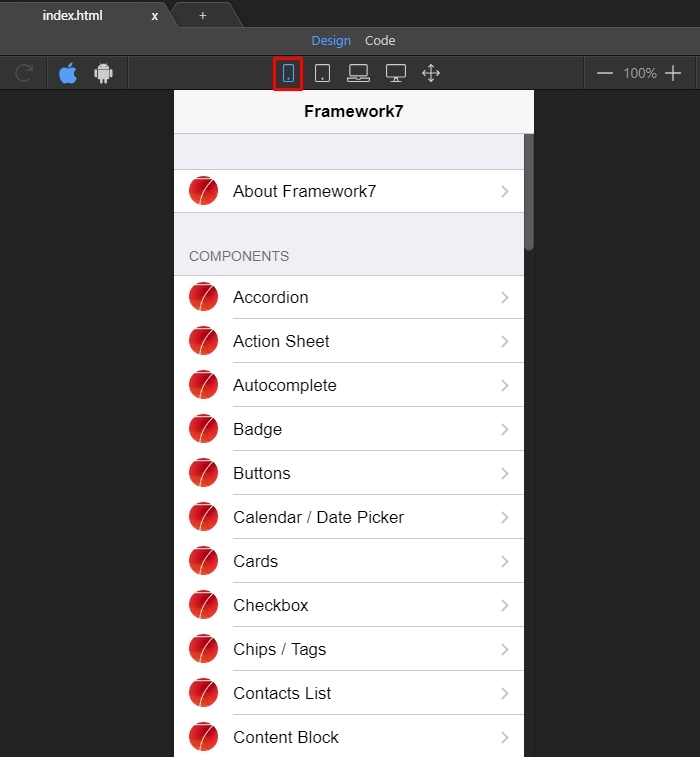 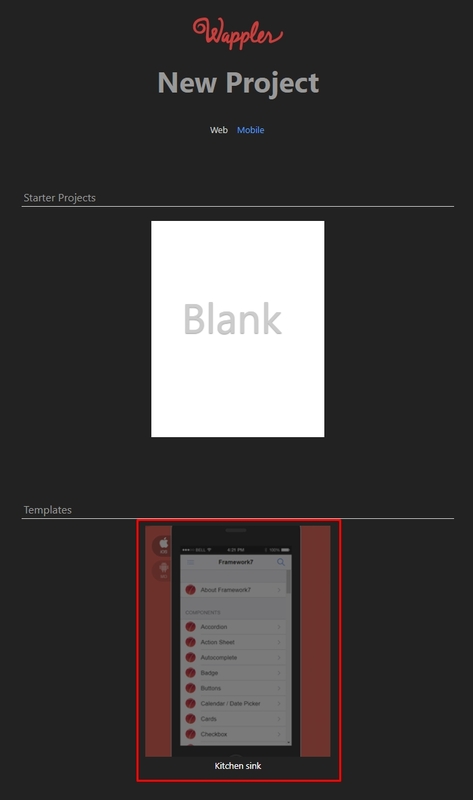 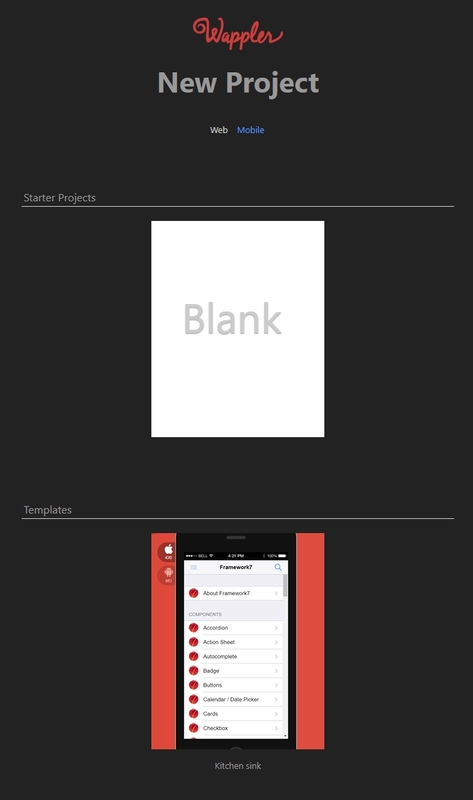 That’s your first mobile app project. 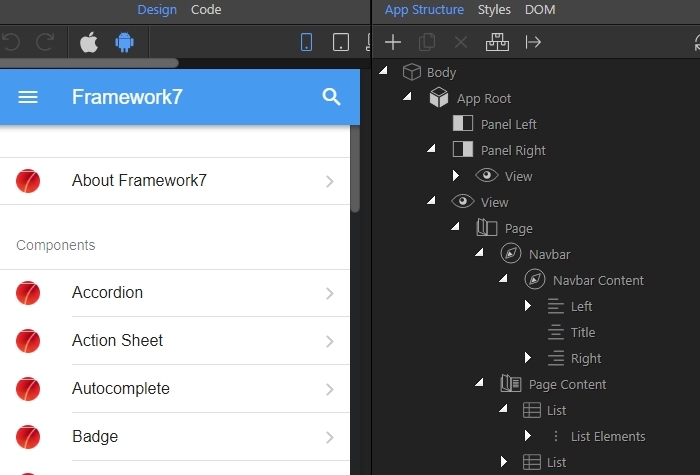 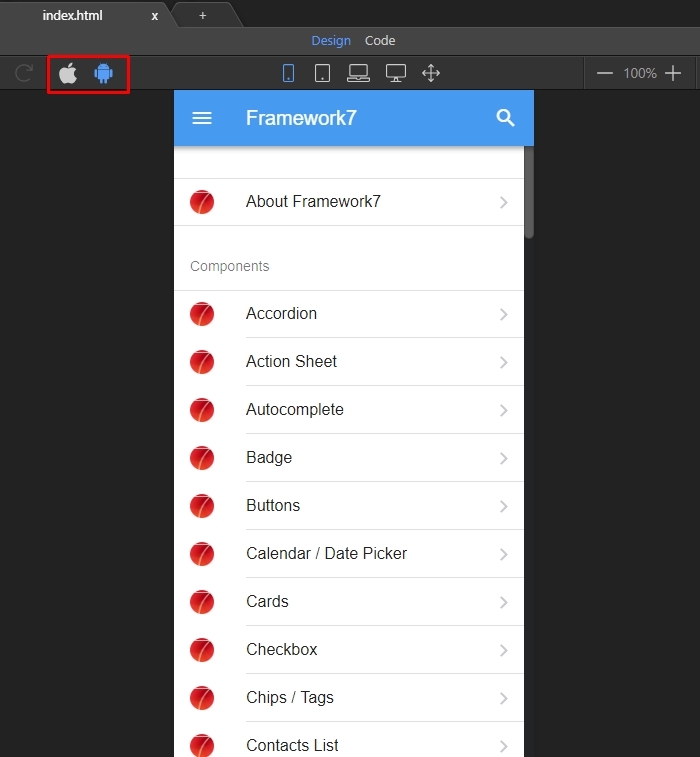 The “kitchen sink” template is a great place to get started, as it has many examples of all the Framework7 components.